False eyelashes can work wonders when it comes to making your eyes stand out and giving your makeup a dramatic flair. The lashes are applied with eyelash glue which is allowed to become tacky before the false eyelashes are applied to your eyelid. Eyelash glue is designed to keep the lashes firmly in place so removing it can be difficult. 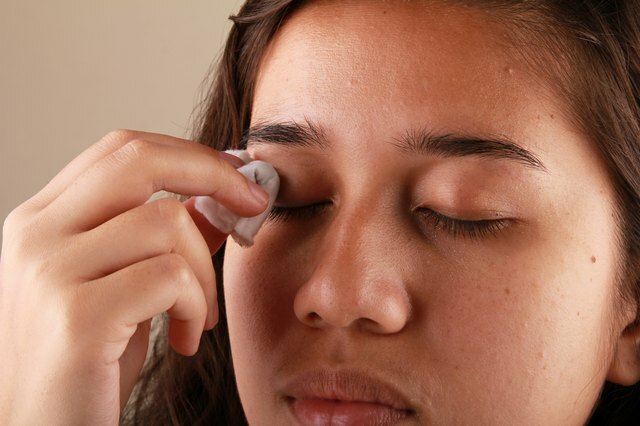 A homemade eye makeup remover will help dissolve the glue and slide those lashes off painlessly. 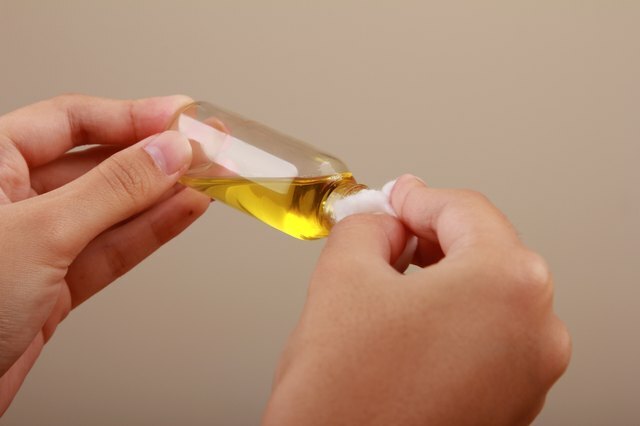 Pour 1 tbsp castor oil, 1 tbsp extra virgin olive oil and 2 tsp canola oil into a bottle with a lid. 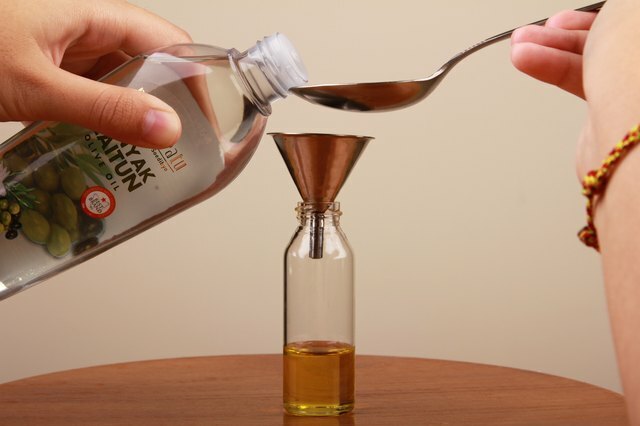 Seal the bottle tightly and shake the mixture to blend the oils together. Open the bottle and press a cotton ball to the open mouth of the container. Tilt the oil upside down for a few seconds so that it soaks into the cotton ball. 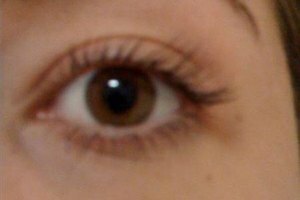 Wipe the cotton ball gently across your lash line from the inside corner of the eye to the outside corner. Do not rub the cotton ball back and forth as that could cause eye irritation. Gently peel away the false eyelashes from your eyelids. 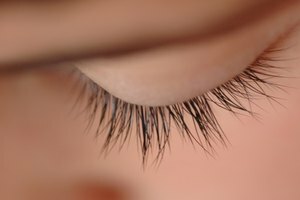 If the lashes are difficult to remove, gently dab at them with the oil-soaked cotton ball until they can be easily removed. 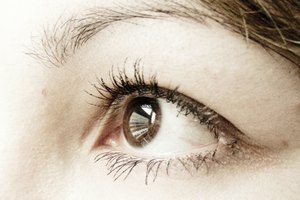 Wipe your eyelid with the oil in one direction until all of the eyelash glue has been removed. Wash your face with your normal cleanser to remove the excess oil as it may clog pores and cause breakouts.